Wish I had some of this around the house! 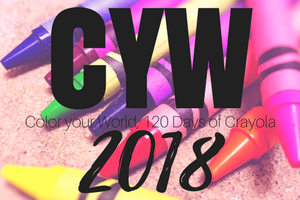 Posted on April 14, 2018, in Color Your World, CYW and tagged coloryourworld, CYW. Bookmark the permalink. 2 Comments. 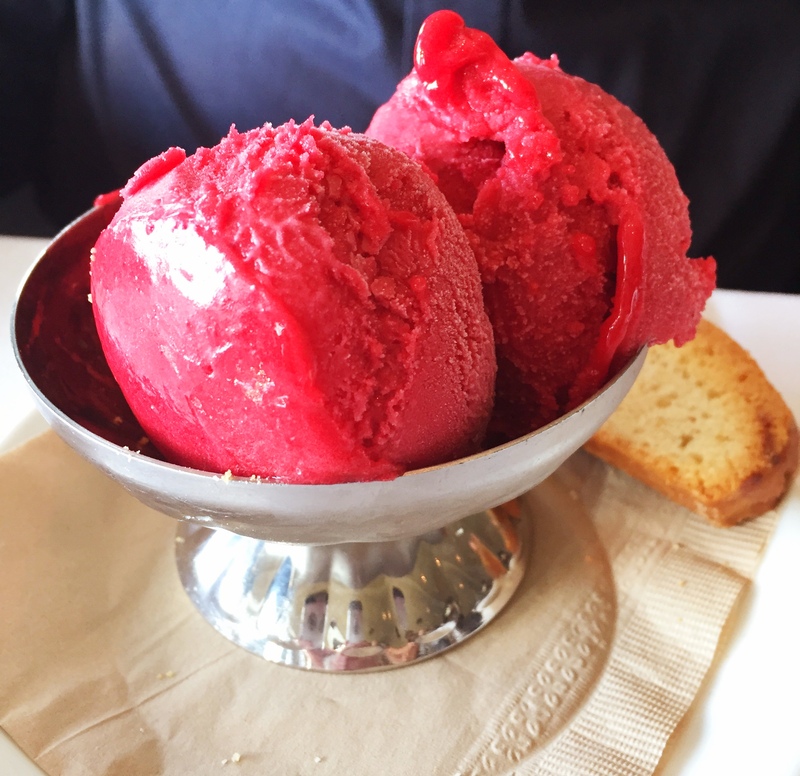 Gelato and cookies? Yes, please!